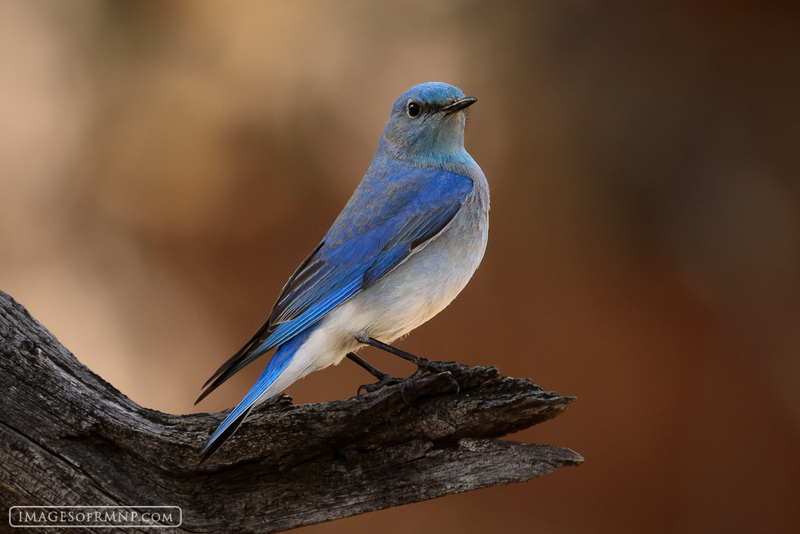 Every spring I stand in awe of the bluebirds. These small colorful birds begin to arrive in early March just as winter in the Rocky Mountains begins to pick up momentum. During the next two months our heaviest snows of the year will arrive, turning the windswept mountains into a world of white. Yet the bluebirds bring with them a sense of hope. They are like prophets letting us know that spring is on its way even though everything around us seems to indicate that winter will never end. Photo © copyright by Erik Stensland.